Pascal is a man on a mission. 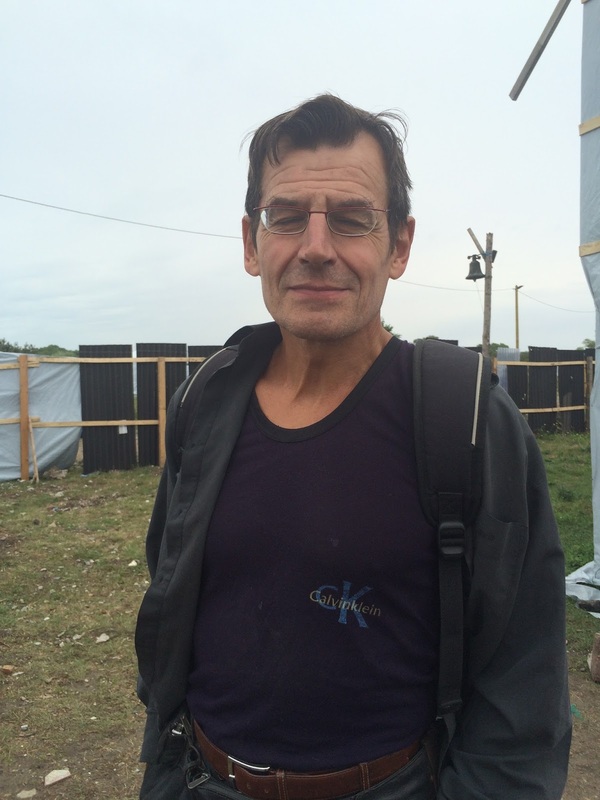 He has dedicated time, energy and heart into serving those who arrive at Calais dreaming of a better life. In his own words 'They are not immigrants they are refugees. Immigrants suggests they are going somewhere. The majority are not.' Despite the way the media has portrayed the refugee camp in Calais many of those we spoke to yesterday are not attempting to climb into lorries and get to England illegally. Pascal serves his heart out with Secours Catholique and I am not sure whether he sleeps! 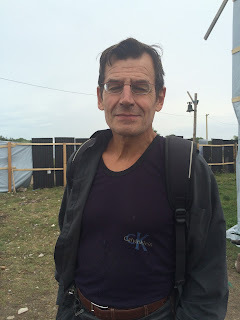 He was very patient with us and our questioning, he was super hospitable and very, very humble about all he is doing and has done for years on the ground in Calais. Pascal needs our prayers! There is much work to be done and I asked Pascal what could we do to help. His answer was to join him in prayer. So please pray for Pascal. Long term we are working on useful, sustainable ways we can stand with him in his mission to his community but for now lets harness our sense of family and pray for our brother. He needs it!